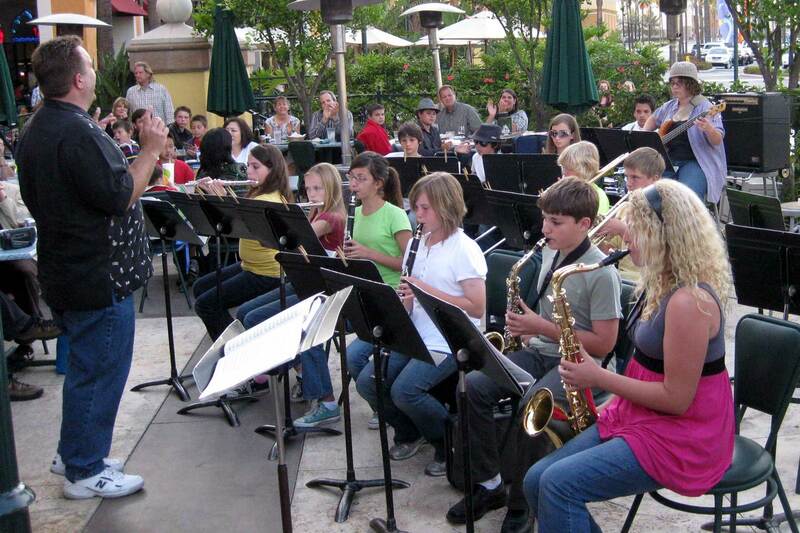 The Newhart After School Jazz Band is no longer offered through the community education department. Chris Clark, the director, will be offering the same type of class through the SmartFoundation at the Potocki Center, next door to Newhart. Click here to view the jazz flier with details and registration information. The jazz band is a wonderful opportunity to learn jazz on the instrument you play in class or perhaps another instrument you've been learning outside of school. The jazz programs runs 1 semester at a time. This semester, it will run from 6-8pm on Wednesdays. Mr. Clark is working on solving the scheduling issue with honor band. Jazz Band Instruments include all of the ones found in the regular school band program, plus the string bass, guitar, bass guitar, and keyboards/piano. If you are unsure if the instrument you want to play is do-able in the jazz band, contact Mr. Chris Clark at chris@smartfoundation.org. If you have further questions or want to inquire about financial need, please email Mr. Chris Clark at chris@smartfoundation.org.